Before we get started let’s make sure we’re all on the same page. Exactly what is a Content Management System (CMS)? In a nutshell, it’s a software application you install on your web server to simplify the management and editing of your website’s content and design. Active community of users – Typically, the more people using a particular CMS, the easier it is to find help when you run in to a problem or have a question. Nearly all CMS sites have a forum available for users to look to other users for support. The more active the forum, the easier and quicker it is to have your questions answered. Third Party Addons – This includes templates or themes, which control the look of your website, and plugins and modules, which add additional functionality to your CMS. For instance, there’s a plugin that can add a church directory to your website. Open Source – This means that the code can be accessed and modified by developers or users and even redistributed. Cost – This one’s easy… kinda. Nearly all of the best CMS’s are free! BUT, many of the plugins, addons, themes, teamplates, etc., are not. With that in mind, here are a few of the top CMS’s. I encourage you to do your own research and see what each one offers. WordPress is easily my top pick when it comes to building just about any type of website. 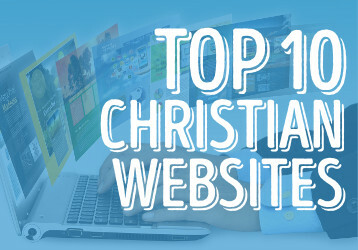 In fact, Christian Website is managed with WordPress. It’s user friendly, has a HUGE community of users and developers, and there’s plenty of free themes and plugins to help you build a dynamic and eye-catching website. 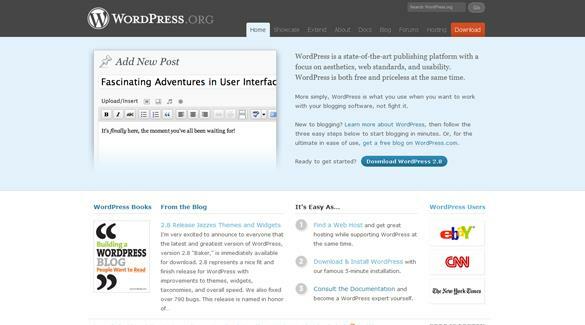 WordPress started out as blog software. 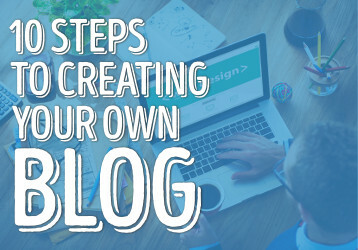 Every site created with WordPress had the look and feel of a blog. But each new software update brought new and more powerful features that allowed users to totally control not only the content of their website, but the design as well. There are thousands of themes available, including Christian WordPress themes, that allow you to change the design of your website. Most themes are free but there are also premium themes available that sell from $9 to $79. These themes usually, but not always, offer more features, professional graphics, and better layouts that the free themes. WordPress is also supported by a huge community of plugin developers. WordPress plugins extend the functionality of your website by adding new features. 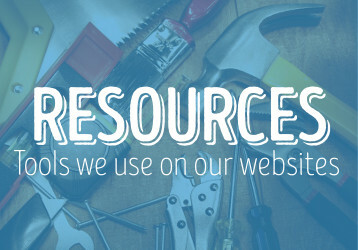 There are plugins to help you rank higher in search engines, stream your video or audio sermons, add Bible references, provide a church directory to registered members of your site, setup a retail store that lists products and handles credit card payments, and just about anything else you can think of. The examples discussed in this series from here on out will use a WordPress site as an example. If you haven’t already built your website I hope you will seriously consider using WordPress. Joomla is another very popular CMS option that I’ve used on a few client websites. Joomla is a very powerful platform. In some ways, maybe even more powerful that WordPress, although that’s debatable. 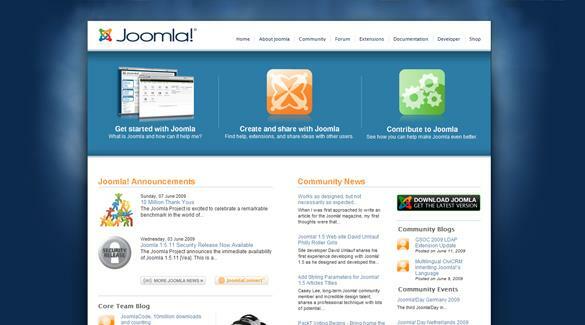 Joomla has a thriving community of users and there are thousands of plugins and templates available. Based on my experience, a higher percentage of the plugins and templates are fee based compared to WordPress. My biggest issue with Joomla is with the user interface. For a beginner it can be extremely complicated and frustrating. Basically Joomla will do everything you want it to do and more but, it comes with a steep learning curve. SilverStripe – Quickly gaining in popularity, easy to use and flexible. TYPOlight – Uses AJAX and has live update feature. Good CMS if you run multiple blogs. Frog CMS – Easy to use, very simple user interface. Limited plugins and themes. I would love to hear your experiences with any of the CMS software I mentioned. Feel free to make a case for your favorite CMS or ask questions about the ones listed above. If I don’t know the answer, I’ll see if I can find it.